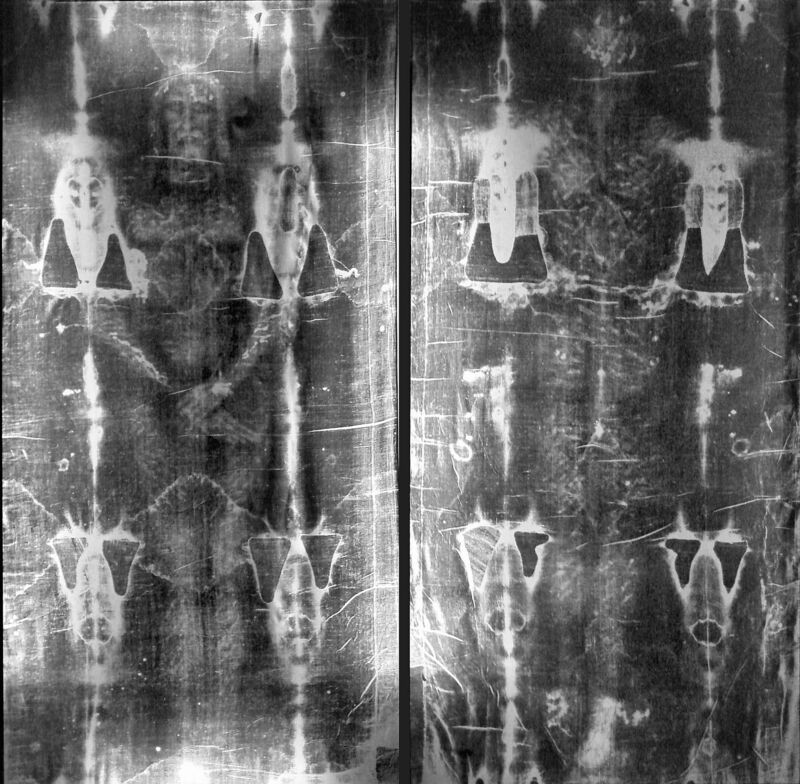 When you think about it, it really is an amazing thing that there is a Shroud of Turin! Is there really anything else like it (perhaps there is, I don’t know)? And if it finally turns out that the Shroud is a forgery from centuries ago, you would still have to say that the man who forged it was the genius of his times, even scientifically and artistically ahead of anything we could produce like it today (see the two studies I reference below). But in this note I simply intend to bring to the reader’s attention a very concise summary of two major scientific studies that help to validate the authenticity of the Shroud of Turin – remembering, of course, that faith is a supernatural virtue, certainly not opposed to science, but not dependent upon scientific verification of a purported relic. Here is a link to The ENEA team report, which published its findings in 2011 (scroll and click on the word “published”). Based on the two in-depth scientific investigations outlined above, namely, the STURP study and the ENEA study, it certainly does not appear that the image on the Shroud of Turin was made by human hands. 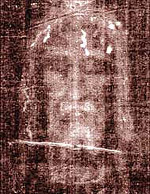 The supernatural origin of this great relic of the Church cannot be ruled out, and even appears now to be the most likely explanation of this scientifically inexplicable image which is claimed to be the burial cloth of Jesus Christ (for an informative video on the Shroud, see the link below). Image: At Wikipedia (Turin plasch.jpg), Public Domain, U.S.A.